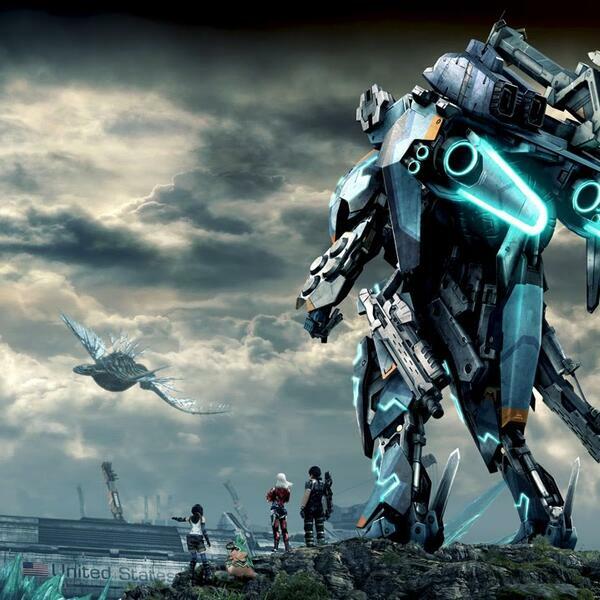 Audioboom / Is Xenoblade Chronicles X the Most Beautiful Game Ever? On this episode, Alice Taplin talks to Chris Morris, Game Designer at Boss Key Productions and member of The Cheat Codes Podcast, about Xenoblade Chronicles X. They chat about the beauty of this game, and some other features that you’d be surprised to find on a Wii U game. Double Tap Producer Jamie Wareham also sits down with YouTuber Stampy Cat to talk about his successful gaming commentary and his new book, My Lovely World.